Dualisation of the Harare-Nyamapanda Highway is set to commence this year as the government moves to reduce road carnage, a Cabinet minister said. Addressing people at Hurungwe Primary School in Murehwa, Transport and Infrastructural Development Minister Dr. Joram Gumbo said plans for the dualisation were at an advanced stage. “I would like to promise you that anytime this year, the dualisation of the road from Harare to Nyamapanda will commence,” said Dr. Joram Gumbo. According to Infrastructure and Development Bank of Zimbabwe (IDBZ) the full cost of the project will be determined after the completion of the feasibility study. Meanwhile feasibility study on the upgrade and dualisation of the highway is ongoing. However, the feasibility study will cost about US $1,2 m.
Some of the highways the government is looking at rehabilitating include the 439 m Bulawayo-Victoria Falls Highway. 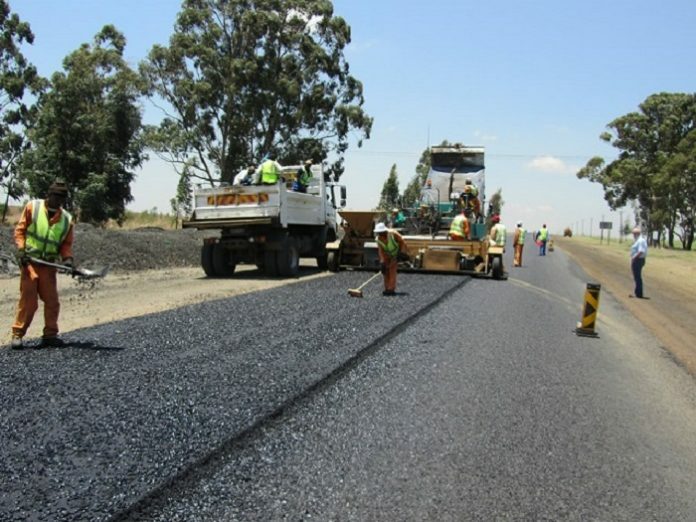 The highway, also known as A2, is the primary connection for Harare and Nyamapanda, through to Mozambique and Malawi.The project will also involve the upgrade of border facilities at Nyamapanda Border Post, said the IDBZ, government’s lead advisor on major infrastructure projects. The road has outlived both its design and economic life. Construction of the road was completed in 1980 and is part of the regional truck network linking Zimbabwe and the Southern African Development Community and the Common Market for Southern and Eastern Africa regions through Nacala Corridor in Mozambique. The rehabilitation and widening of the highway will see the road meeting the Southern Africa Transport and Communication Standards. The road is also part of the Trans-Africa Highway 4, which runs from Cairo, Egypt to Gaborone through Pretoria. It is also part of Zimbabwe’s regional road corridor number R9, which runs from the border with Zambia to the border with South Africa. Under the project, between 30km and 40km will be dualised. To shorten travelling distance between Harare and Victoria Falls, the Government is looking at constructing a 232km road from Kwekwe to Lupane. The road will cut distance between Harare and Vic Falls by 223km. In 2014, Zimbabwe completed upgrading of the Plumtree-Mutare highway. The project was financed by a US $206m loan facility from the Industrial Development Bank of Southern Africa.